Google has found ways of letting us send text messages, perform search queries, and launch apps using our voice. Some of this functionality has made its way over to the desktop, such as asking Google questions. 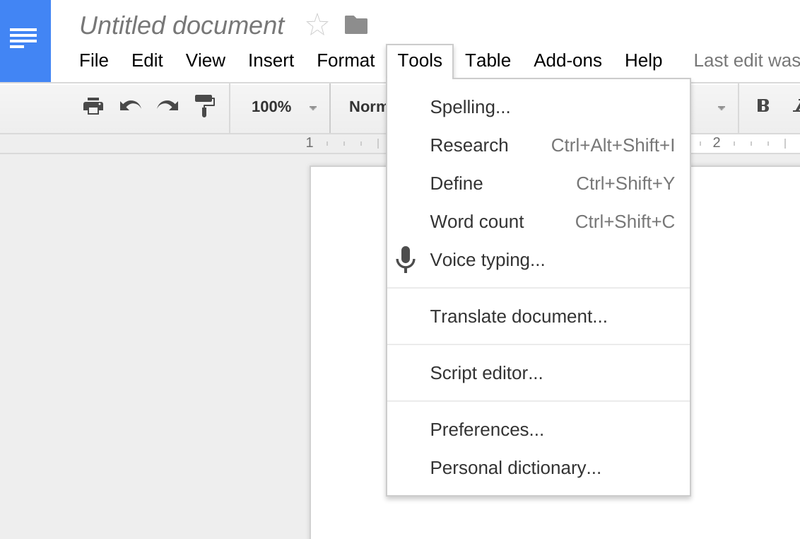 Starting now, if you open a tab to Google Docs, you can also write out documents. 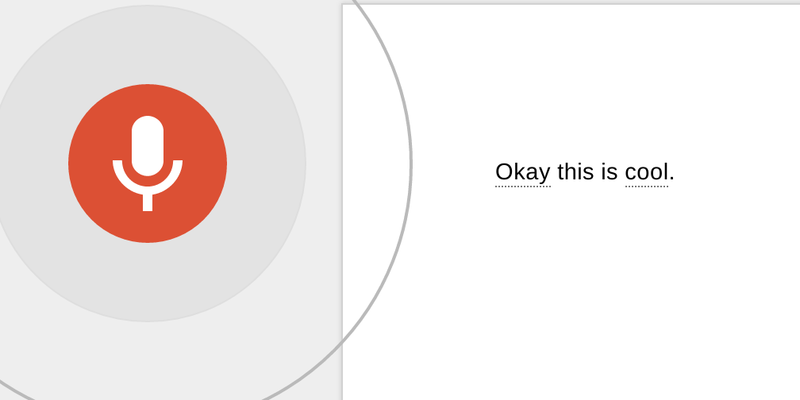 Then a floating microphone will appear beside your document. Tap it and grant Chrome access to your microphone to get the ball rolling. Words will appear as you speak them. Say the name of punctuation marks to end your sentences. 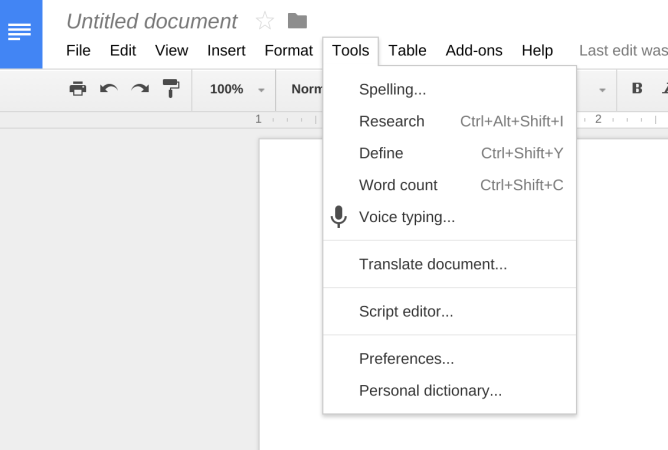 Google will then insert a space and capitalize the first letter of your next sentence. Commas also work pretty effectively. The feature is available in over forty languages. Sadly, browsers other than Chrome are not supported.